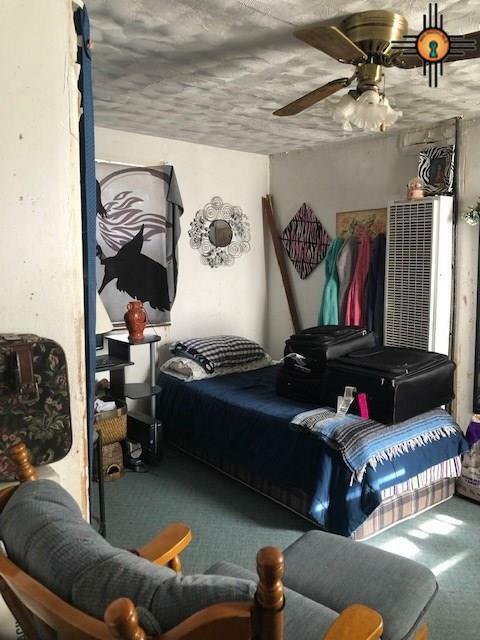 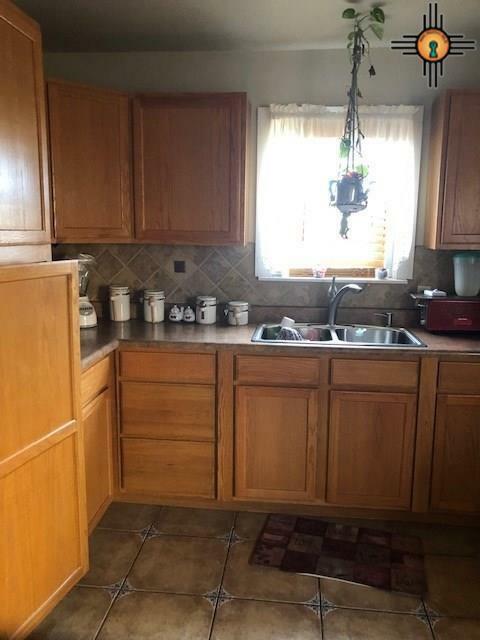 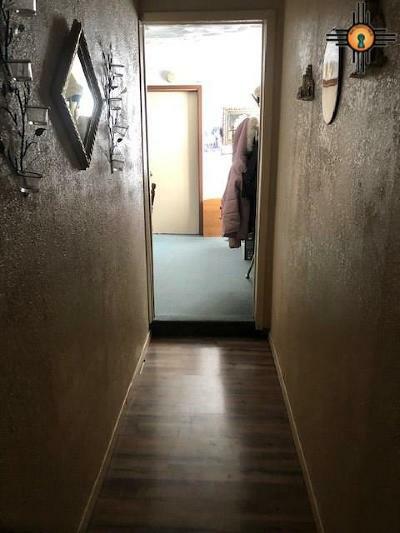 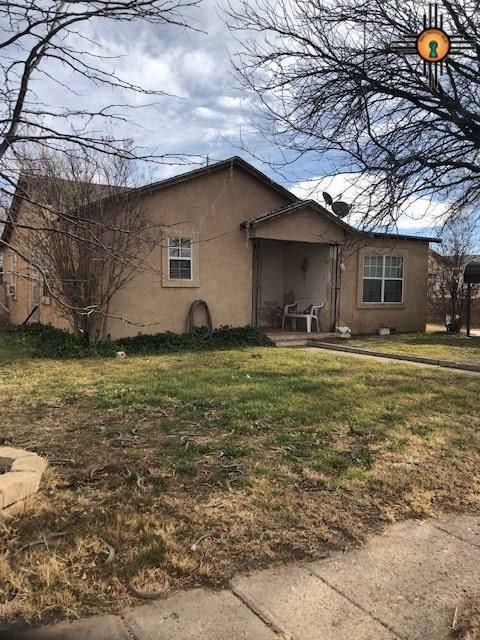 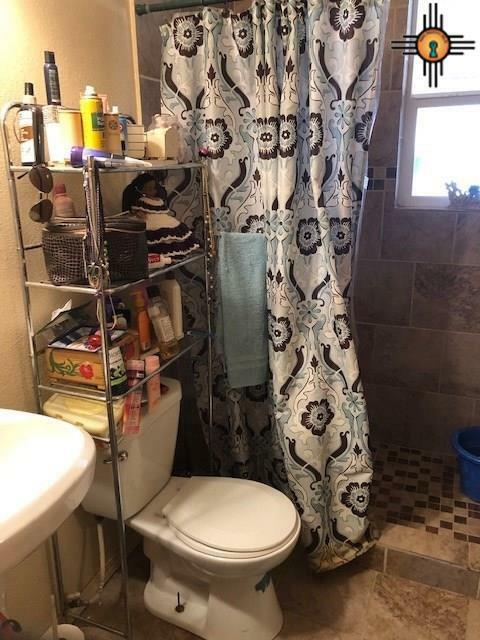 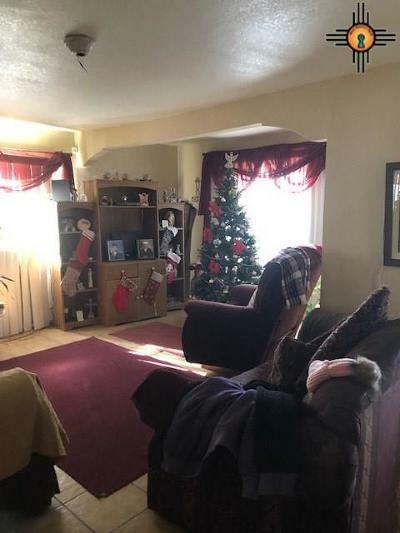 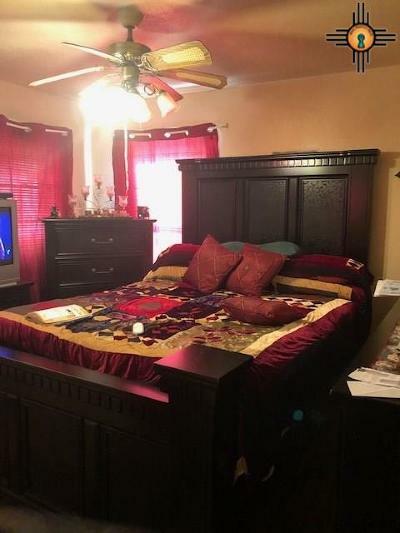 This charming home is located in a great area, has an extended living area, updated flooring throughout the entire home, tile shower in the bathroom, spacious bedrooms, and a sleeping quarters in the back yard. This property has LOTS of space everywhere. 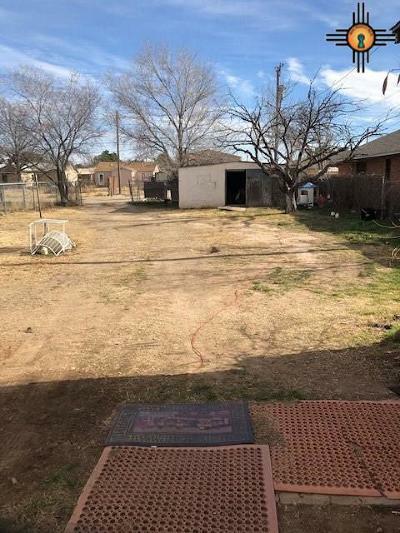 Take advantage of this great property!